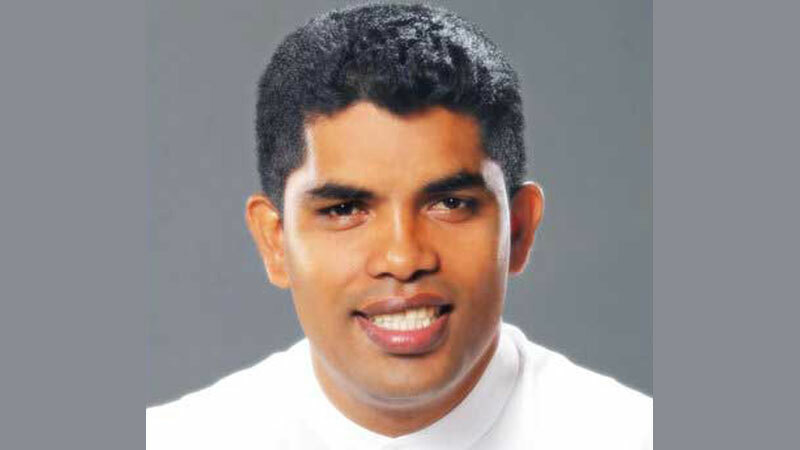 The country needs a new constitution, which gives a true political solution to the North under a unitary state, Chairman of the National Youth Front of the SLFP Shantha Bandra said. He said this while addressing media today at the SLFP headquarters. He accused the government that no action has been taken to solve some burning issues of the country. “Without solving issues such as the huge issues of “Sena” the Government has been talking on a new constitution” he claimed. He added that there is no proper compensation process for the victimised farmers. Ultimately, the farmers will have to wait for years wasting time in Divisional Secretariat and Govijana Sewa Department offices for receiving their compensations, he added.